An introductory course designed for freshmen students who require further development of the skills necessary to be successful in a standard Algebra I course. The course content includes operations and properties of real numbers, variables, simplification of algebraic expressions, order of operations, ratio and proportions, problem solving, solutions of linear equations and inequalities, basic linear graphing and introduction to factoring. 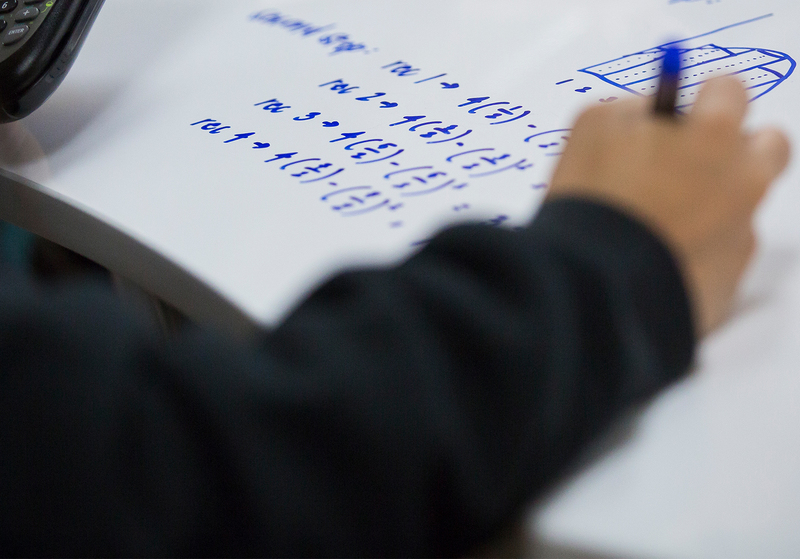 Beginning Algebra fulfills one year of the Academy of Our Lady of Peace mathematics requirement.